Media mogul Rupert Murdoch has called for Facebook to pay trusted news brands a fee for appearing on its platform. The owner of the Times and Sun newspapers also accused the social media giant and Google of promoting misinformation through their algorithms. Murdoch’s intervention follows Facebook boss Mark Zuckerberg’s recent announcements that news content would be reduced in the News Feed and that Facebook users would define trusted sources. 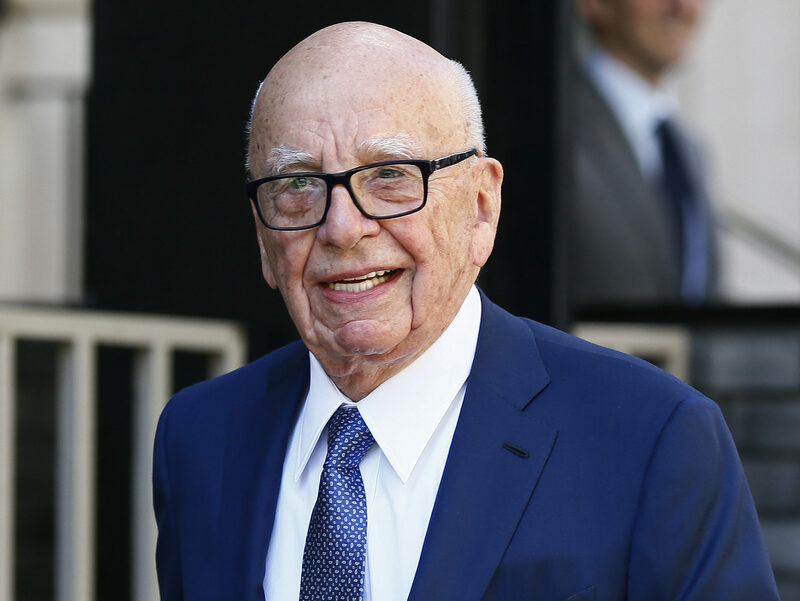 In a statement today, Murdoch said: “Facebook and Google have popularized scurrilous news sources through algorithms that are profitable for these platforms but inherently unreliable. “Recognition of a problem is one step on the pathway to cure, but the remedial measures that both companies have so far proposed are inadequate, commercially, socially and journalistically. “The time has come to consider a different route. If Facebook wants to recognise ‘trusted’ publishers then it should pay those publishers a carriage fee similar to the model adopted by cable companies. Cable providers in the US pay carriage fees to networks they wish to carry on their services. Murdoch also said that, while he believed Zuckerberg was a “sincere person”, Facebook’s “lack of transparency” was worrying for publishers. In a blog post yesterday, Facebook product manager Samidh Chakrabarti said that once fact-checking partners had labelled a story as “false” Facebook is able to “reduce further impressions” of the story by 80 per cent. Chakrabarti added: “In the public debate over false news, many believe Facebook should use its own judgement to filter out misinformation. Other media figures have weighed in on Facebook’s news feed changes. 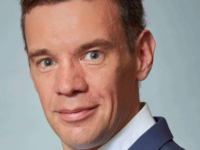 Speaking to Press Gazette, Trinity Mirror group digital director Piers North said: “Adweek in the US described it as a nuclear bomb – I think that’s slightly over egging it. Google and Facebook, known collectively as the Duopoly, currently take the lion’s share of UK digital advertising money. By 2020, the web giants are expected to take 71 per cent of all the UK digital ad spend, according to analysts OC&C. Press Gazette’s Duopoly campaign calls on Facebook and Google to stop destroying journalism and pay more back to publishers on whose content they rely. Facebook and Google have yet to respond to a request for comment. Coming from the owner of the Sun newspaper his remarks are a sign of hipocrisy seems extremely appropriate.. The owner of Fox news talking about ‘Scurrilous news sources’. That would be a joke if it wasn’t so serious. At least Facebook won’t have to worry about carrying any Murdoch brands if the criterion is ‘trusted news brands’.